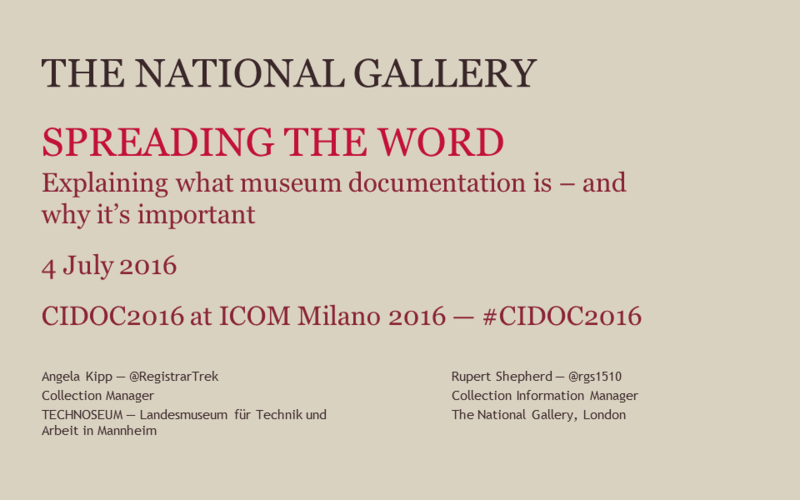 Co-authored with Rupert Shepherd, a talk delivered on 4 July 2016 at the 2016 CIDOC conference, held within ICOM Milano 2016. Rupert: In December 2013 I visited a major museum in London. There, I saw a box for donations which gave a choice: did I want my money to be used for conservation, or education? But why couldn’t I choose documentation? As we all know, a museum cannot function without it. 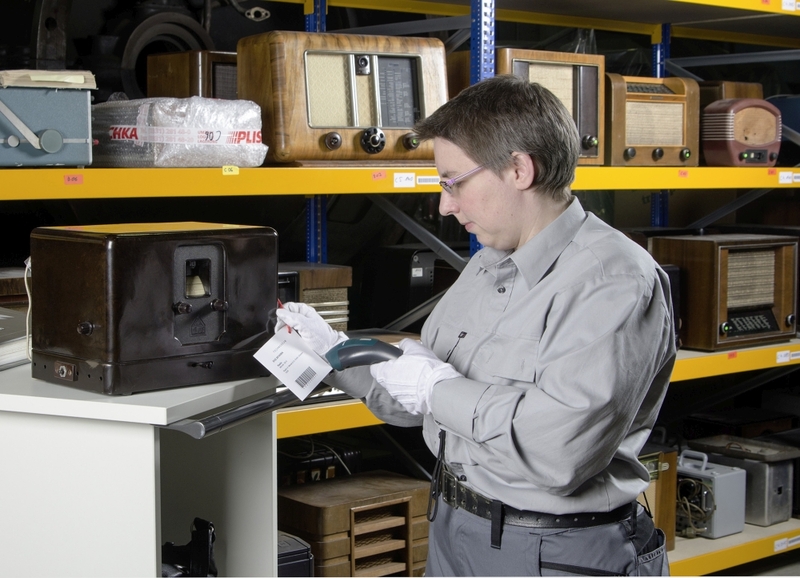 But documentation, like other aspects of collections management, usually takes place behind the scenes, hidden from the public. So I came up with a simple idea: that people working in documentation should try and tweet, every day, what they were doing and, crucially, why it was important, using a specific hashtag: #MuseumDocumentation. I propose everyone working in #MuseumDocumentation tweets once a day what they're doing & why it's important using this hashtag. Please RT! Since then, the hashtag has taken off: in one month recently, it saw more than 500 tweets from over 200 contributors, reaching more than 150,000 accounts in a single week. People have used it in many different ways. Some have been reminding us of the importance of good documentation as a whole. Others have been doing that classic Twitter thing, and tweeting about what they’re doing. The hashtag has been used to send out requests for help; or to announce events for documentalists – on Twitter or in the physical world. We use it to share good practice or documentation skill, and to share things that might have been done better. How to do #MuseumDocumentation in the 19thC. 1)Think of a binomial name that sounds proper. 2)Write it poorly on labels. 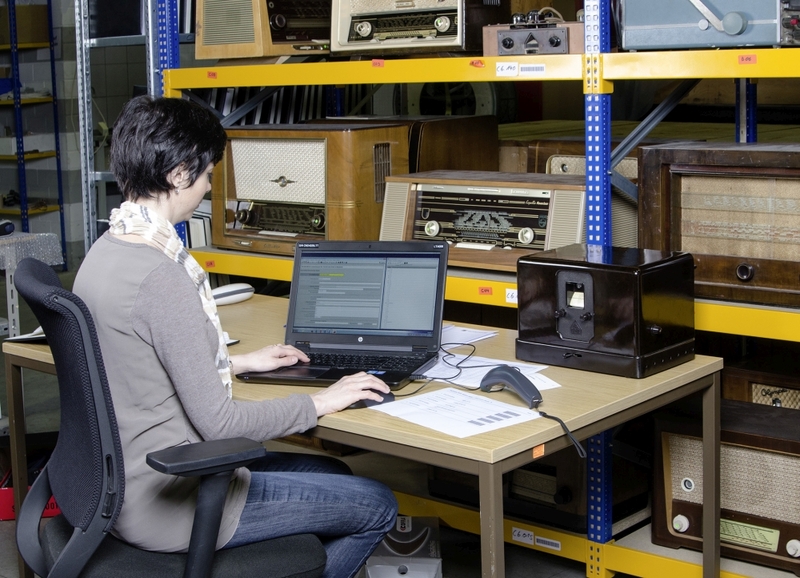 And of course, it’s been used to tell some of the stories that we find every day in museums’ documentation. Sharing things that spark our interest, the #MuseumDocumentation hashtag has given me a feeling of community, shared effort, and mutual support. But has it influenced the museum sector more widely? Here I’m less certain. 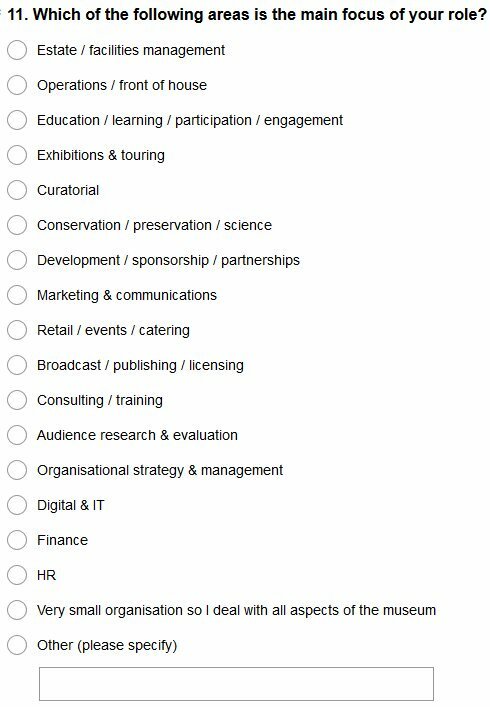 In March this year, a group of national organisations representing museums in the UK ran a survey. 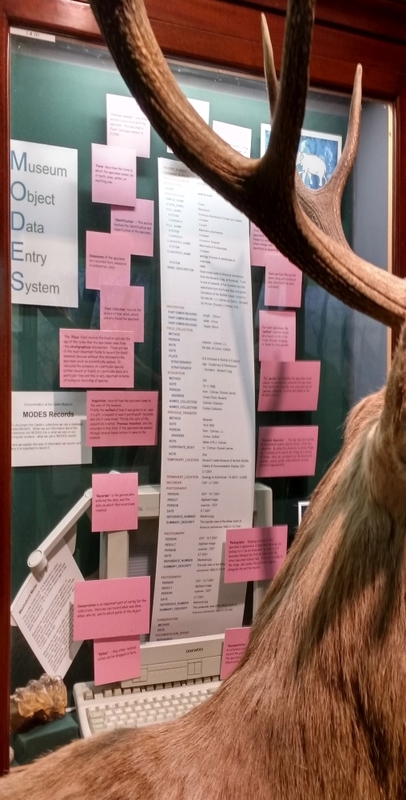 One question listed 16 different kinds of work that museum staff could be doing – and documentation didn’t feature at all; neither did collections management. Of course, conservation and education were there: nothing seemed to have changed since I saw that collecting box in December 2013. Angela: When I saw this survey, I was stumped. Since we started Registrar Trek in 2013 a handful of authors and a whole bunch of translators from around the world have tried to make the work of registrars and collections managers more visible to the public. Seeing neither collections management nor documentation on that survey was sobering, and I worried that we’d been doing something wrong. On reflection, I think that we didn’t do enough. Decision makers and the public have still not recognized that our work is important. But couldn’t we just put our job title in the ‘other’ field and go back to the stores? Why don’t we forget about the social media stuff and mind our own business? Because this would be a very dangerous thing to do. The internet and social media have changed the world. Today, if you don’t speak about what you do, no one believes it’s important! In the days before Twitter, when the train was late we complained to our fellow travellers. Today, you will tweet the train company to tell them that their service is rubbish, and hopefully they will tweet you back with apologies and information. Sorry if you've been caught up in the delays this morning. Make sure you visit https://t.co/eC7tiSP6rI for delay repay details. There is active communication going on, and even if the explanation for the delay sounds flimsy, you can see that work’s being done behind the scenes. If they don’t get back to you, well, you assume that there isn’t anybody working, apparently not even the train driver. This is why it is so dangerous that our professions didn’t appear in the survey. As well as the public, they are hidden from museums’ most senior managers, governing bodies, and funders. At best, the people who decide on where the money goes don’t know about the documentation work that is being done in a museum; and at worst, they may think it is not important. Rupert: So, what can we do to make our voices heard? One way is to keep using the #MuseumDocumentation hashtag, but try more often to follow my original intentions and say why our work is important. This isn’t always easy: it can be quite difficult finding a new way of saying for the tenth time why tidying a spreadsheet for import into a database is important. So even I’ve not been managing a daily tweet about what I’ve been doing. Angela: But it’s still worthwhile in more ways than one. Using this hashtag challenges you to think about what you did all day. Most of the time, collections managers and documentalists are so caught up in multiple tasks that at the end of the day it’s really hard to say what you did, and you might even feel that you got nothing done. But when you think about it, you did a lot of things that were important, interesting, challenging or simply funny. Now your challenge is to say this in just 140 characters, 20 already taken by the hashtag. It might seem impossible at first, but with a little practice it’s quite fun. Take a look at the hashtag on Twitter to see how other colleagues have done it. If this feels like too much, then, at least to begin with, anything tweeted using the hashtag will help. 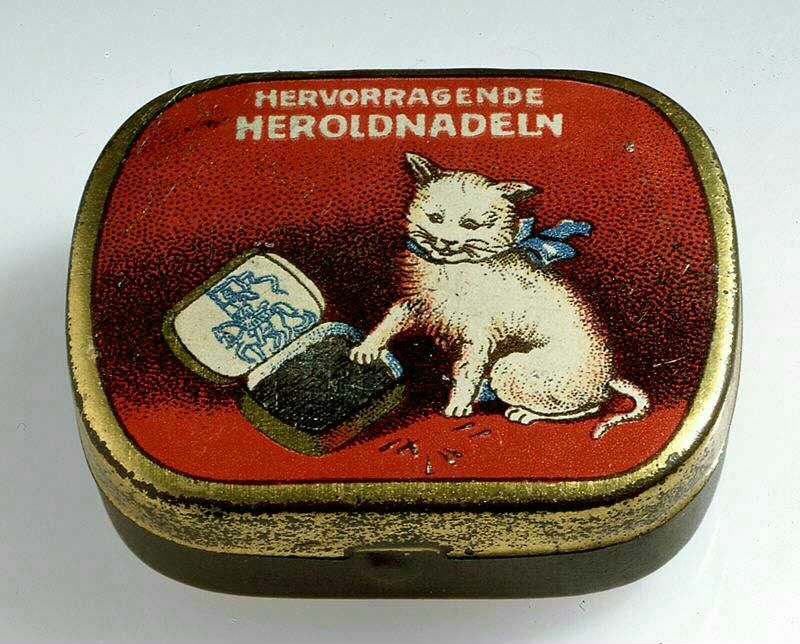 A tin for storing gramophone needles, advertising the Herold brand of needle, Nuremberg, Nürnberger-Schwabacher Nadelfabrik GmBH, 1920-1925, museum number EVZ:1989/0804-001. 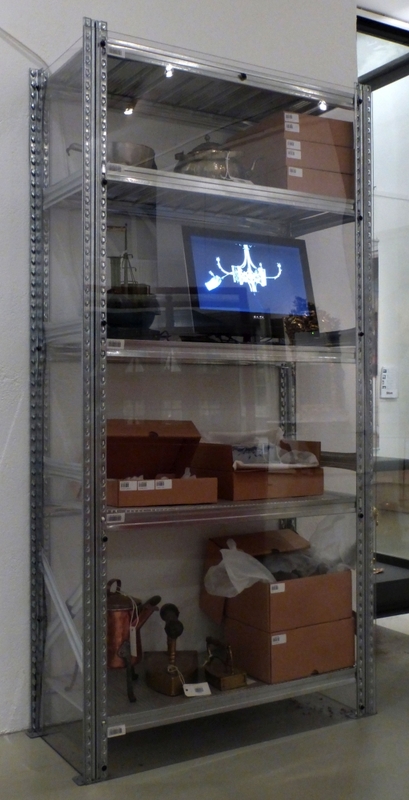 TECHNOSEUM, Mannheim, via the TECHNOSEUM online catalogue. It’s time to share that gold. If your institution has a social media manager, show them those interesting things: remember that they are not as close to the objects and the documentation as you are, so won’t find those facts on their own! You will enrich the content the museum shares with the public, and show your colleagues that if they need interesting facts, stories or pictures, it’s best to contact your documentalist or collections manager. 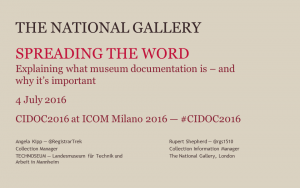 You will have raised the profile of museum documentation. Rupert: If there is no social media manager or press officer, well, it’s time for you to share those things yourself. 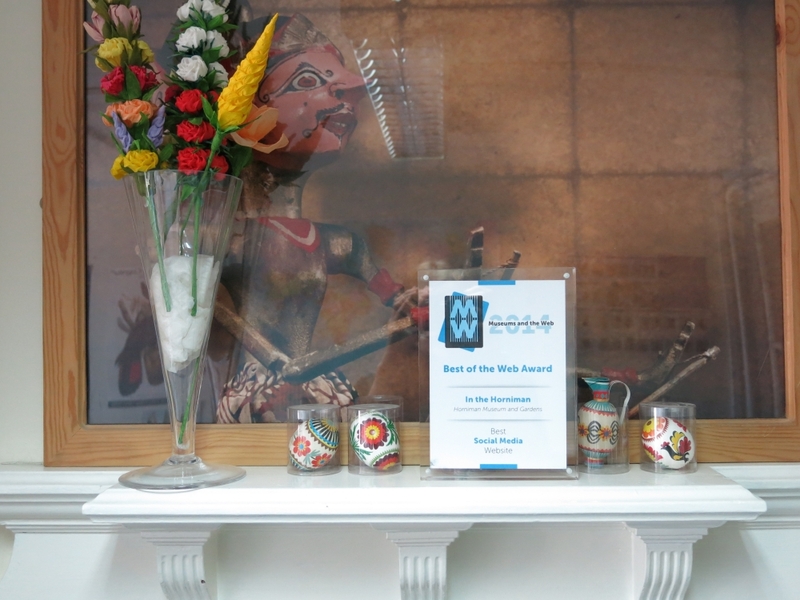 The Horniman Museum’s Tumblr account was placed in the hands of documentation and collections assistants – and won a Museums and the Web ‘Best of the Web’ award in 2014.
Who knows – you might be asked to put on a display about your work. A collections management display at the Norsk Folkemuseum, Oslo, in October 2018. Photo: Rupert Shepherd. 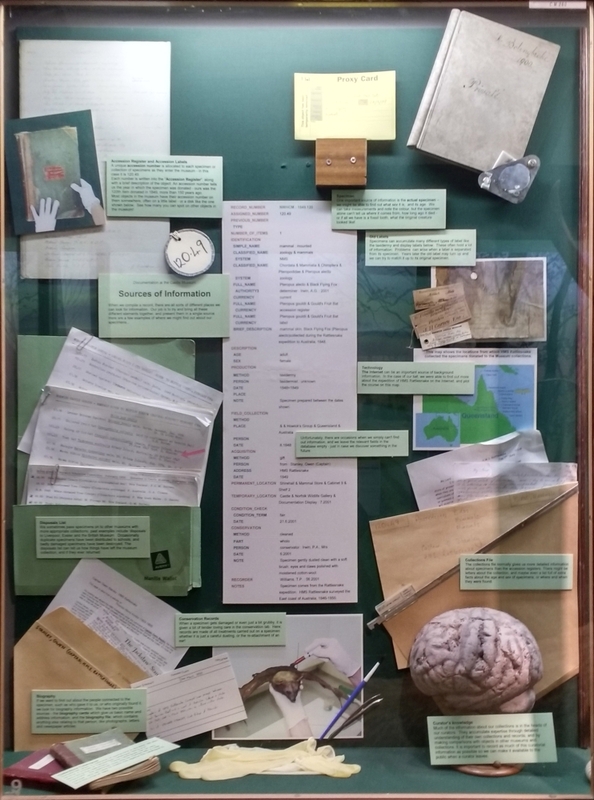 A documentation display at Norwich Castle Museum, photographed in January 2016. Photo: Rupert Shepherd. A MODES display at Norwich Castle Museum, photographed in January 2016. Photo: Rupert Shepherd. Certainly, the more documentalists and collections managers are visible on the internet, the harder it will become to forget about our professions!